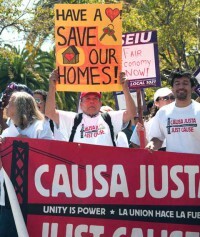 Interested in building people’s power and fighting for housing and immigrant rights? We love our volunteers! Here’s what some of our volunteers have to say. 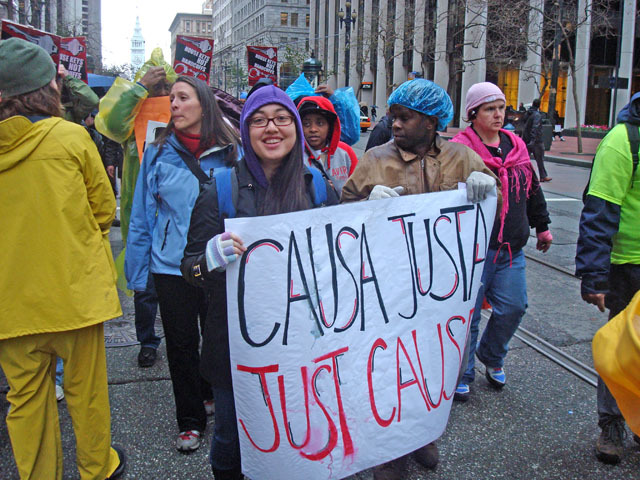 Are you looking for ways to get more involved with Causa Justa::Just Cause? Well, CJJC has many different volunteer opportunities. We are looking for some dedicated volunteers who would like to commit to a regular shift for the following roles (click here). Reception volunteers get a special training and then the work involves answering the phone, talking to tenants in distress, setting up appointments with the housing counselors, and referring people to resources. We would love a few hours of your time for general office tasks that keep our organizing going smoothly, like data entry, mailings, campaign research, media tracking, computer support, etc. Justice Cab (West Oakland & San Francisco) Justice Cab is a team of volunteers who provide rides to meetings once a month (or more) for our members in Oakland. Rides are most often needed weekday evenings and Saturdays. 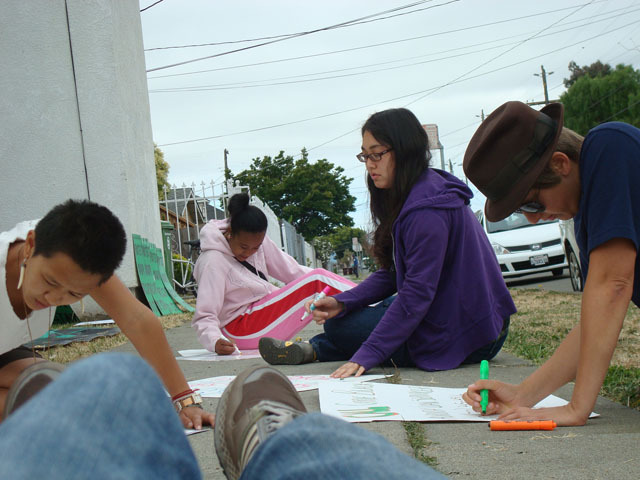 The Movement Fund (West Oakland) Share your passion for housing & immigrant justice, strengthen your grassroots fundraising skills and help build the resources our organizing work in the process by joining the Unity Fund Team! Got skills to share? Let us know. If you have a talent, passion, specialized skill, experience, or training, talk to us! 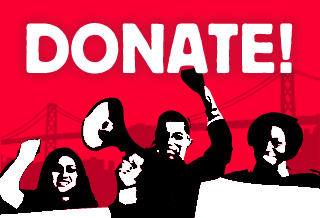 We’ll figure out how your skills can support our organizing work. 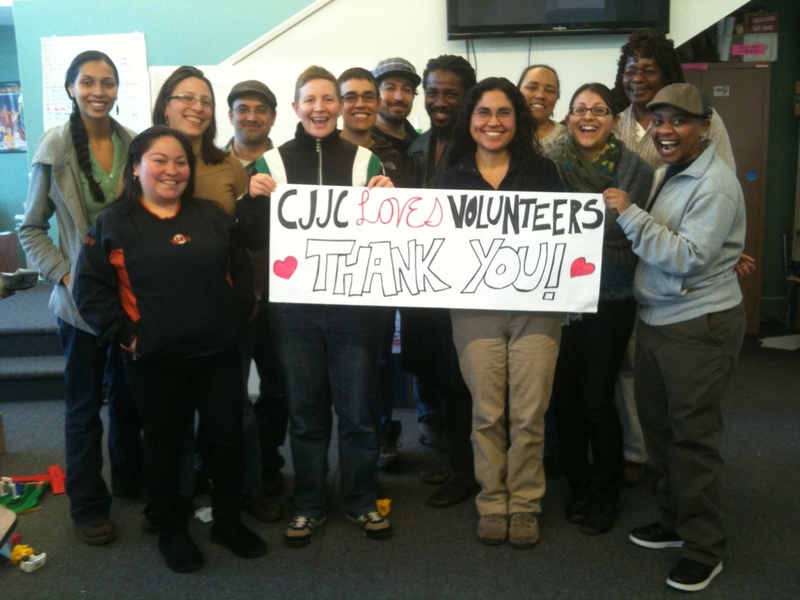 CJJC volunteers help our offices run more smoothly, support our members to bring their leadership to the organization and increase our capacity to wage effective campaigns. We offer study groups and other learning opportunities for our volunteers. Join our team today! Contact Molly at 510.763.5877 ext. 302 or email her at Molly@cjjc.org for more information.